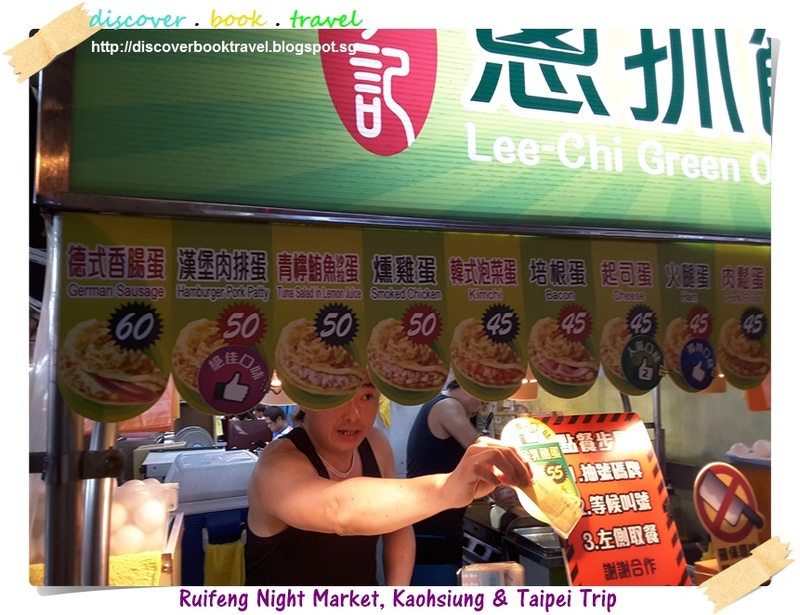 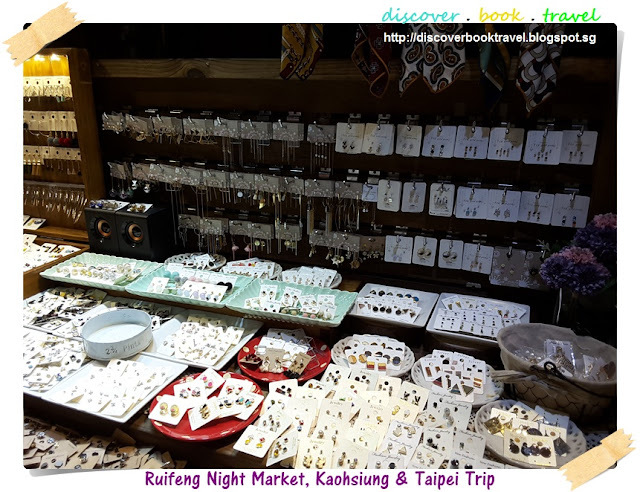 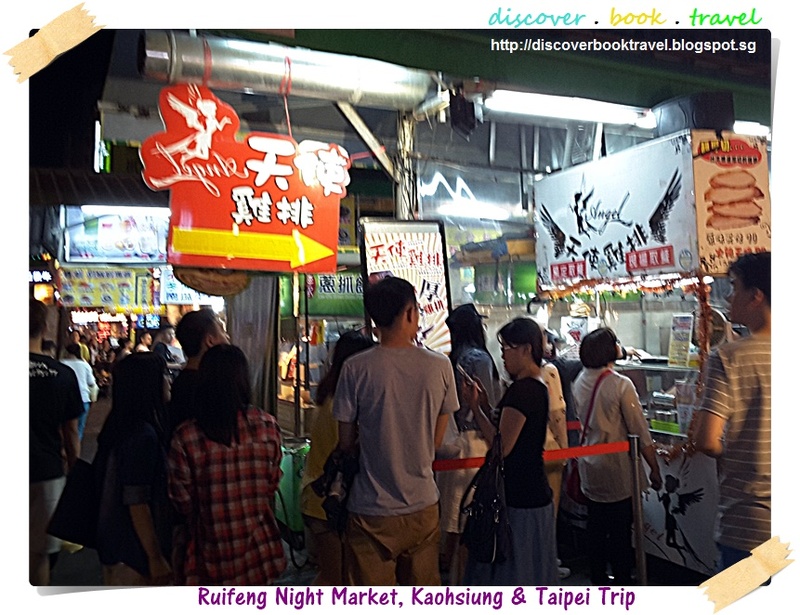 Ruifeng Night Market (瑞豐夜市) is undoubtedly the best and most popular night market in Kaohsiung. 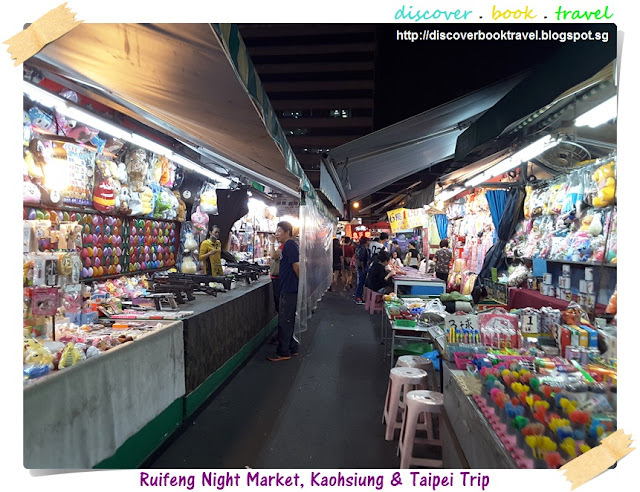 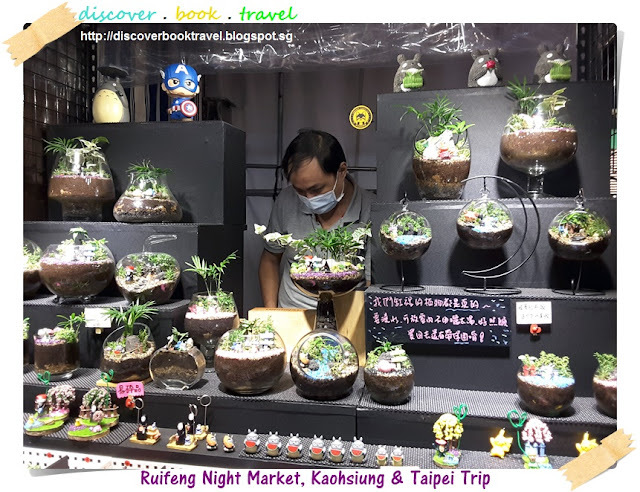 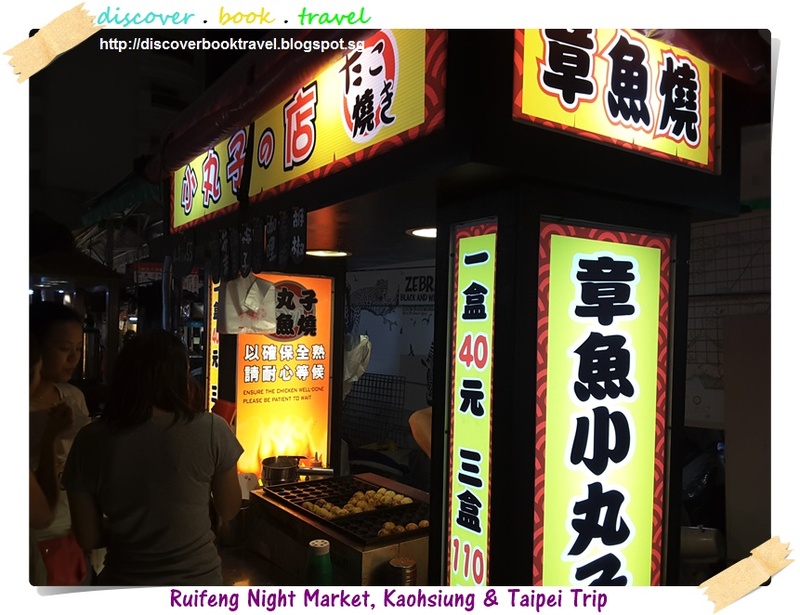 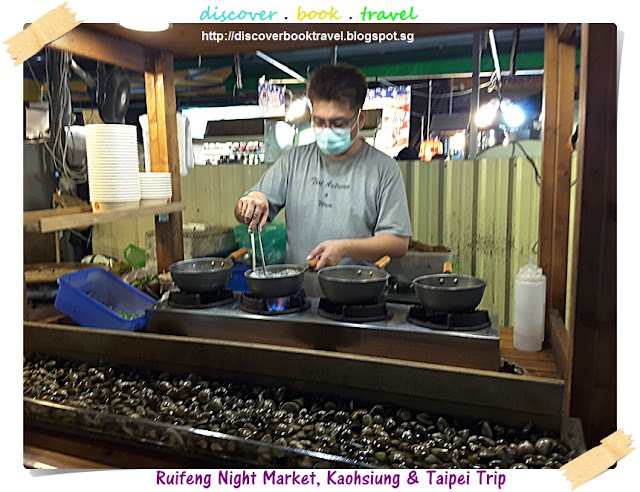 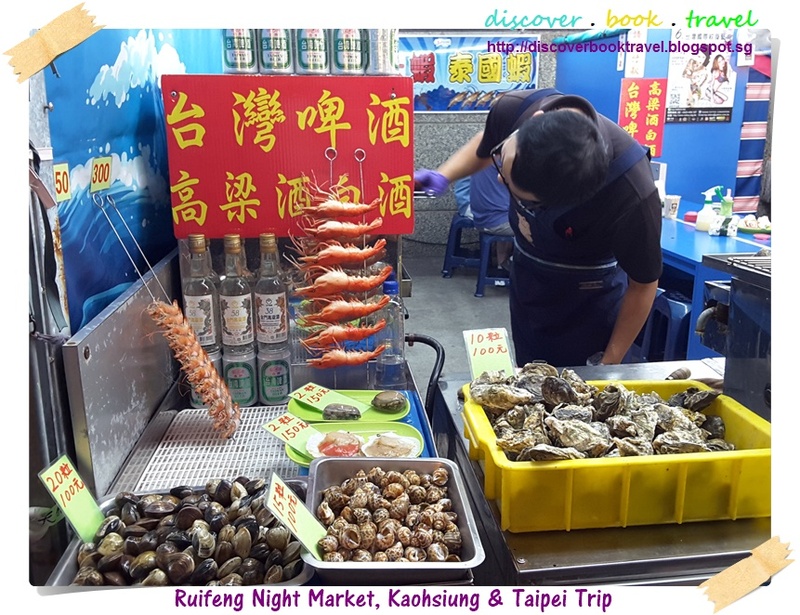 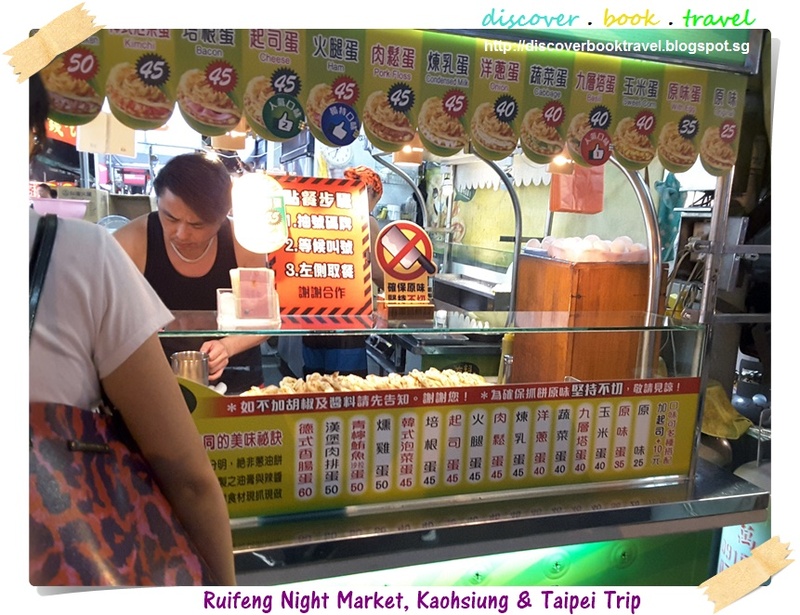 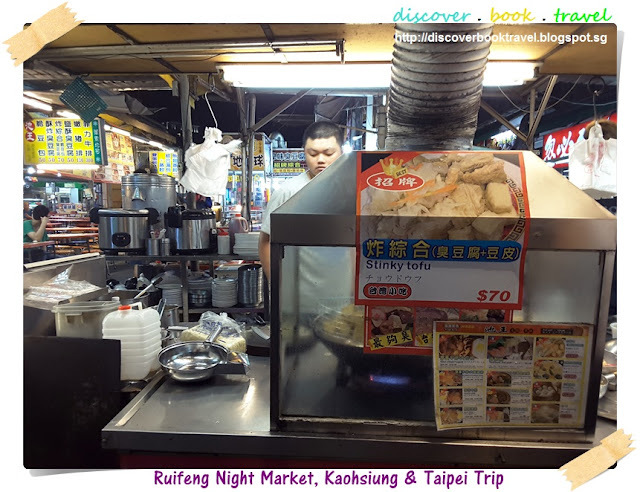 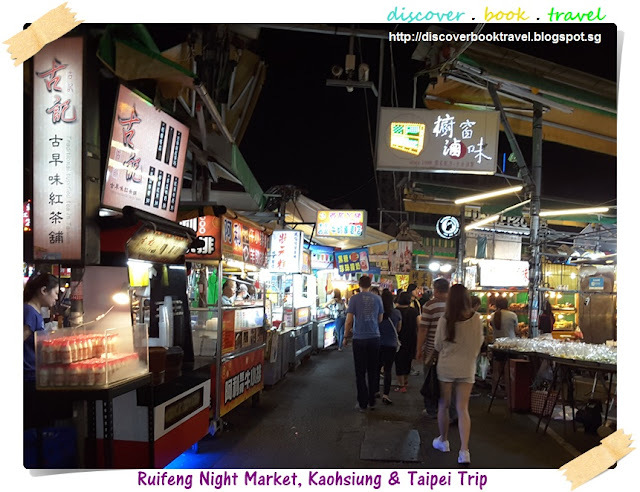 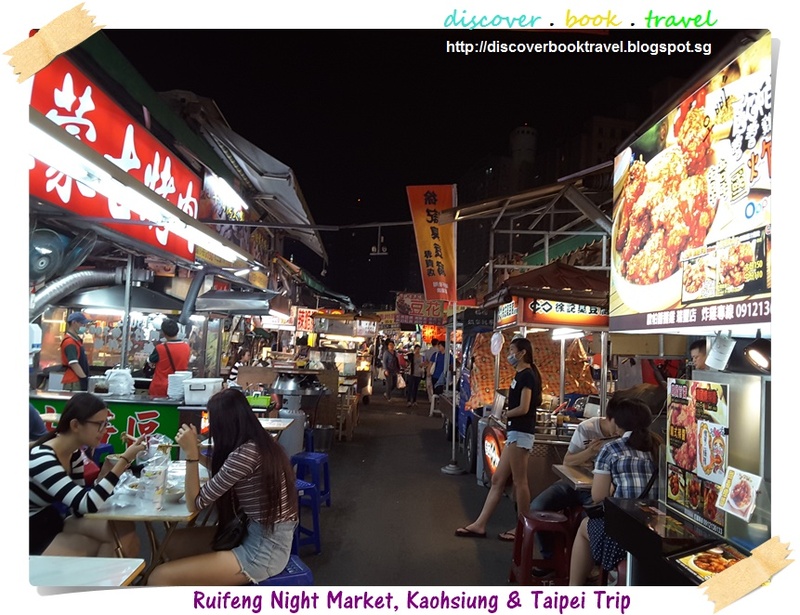 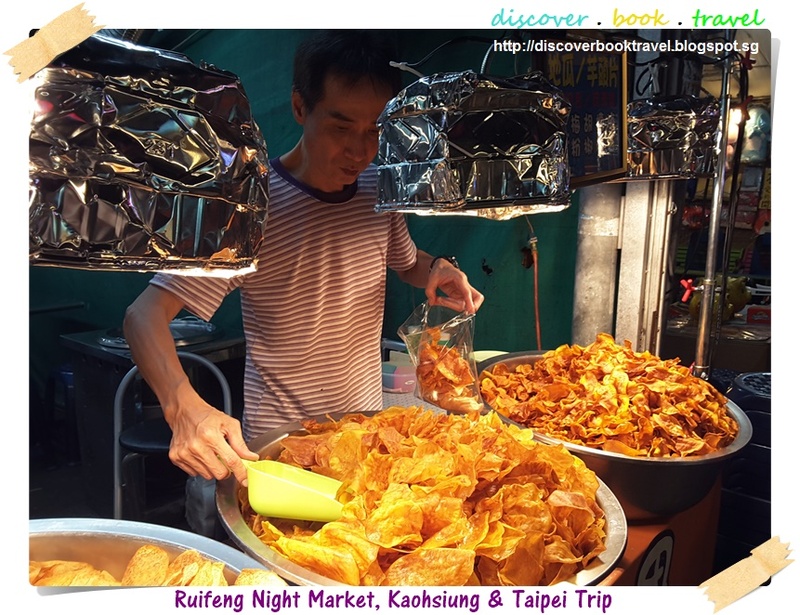 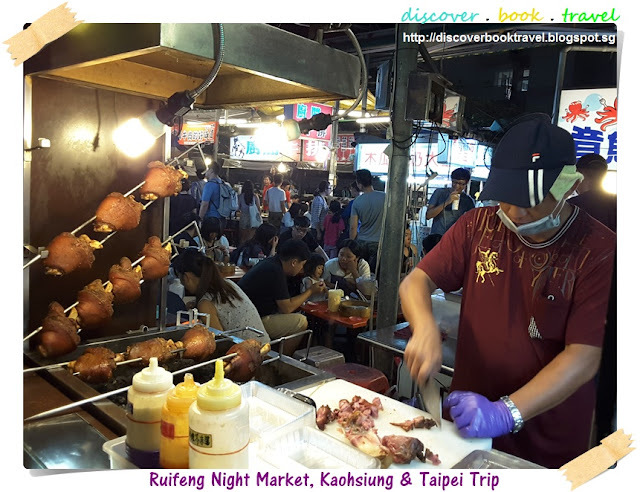 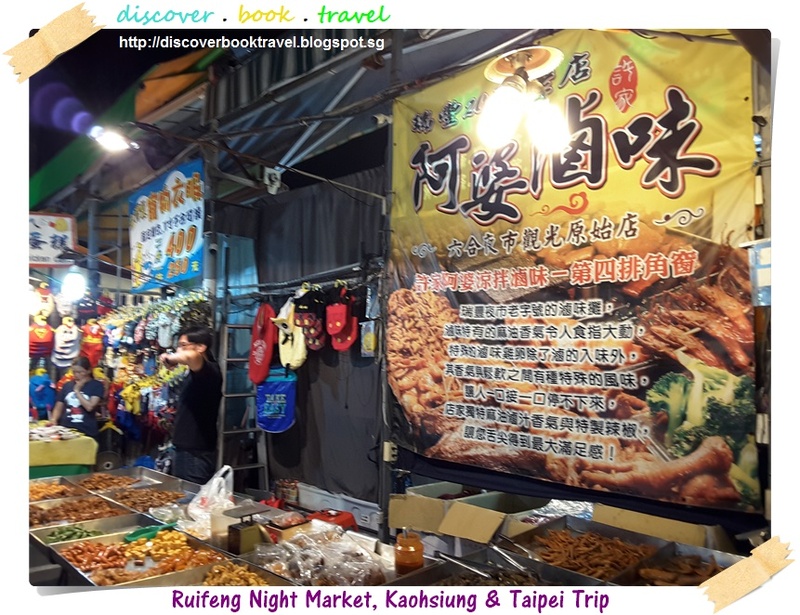 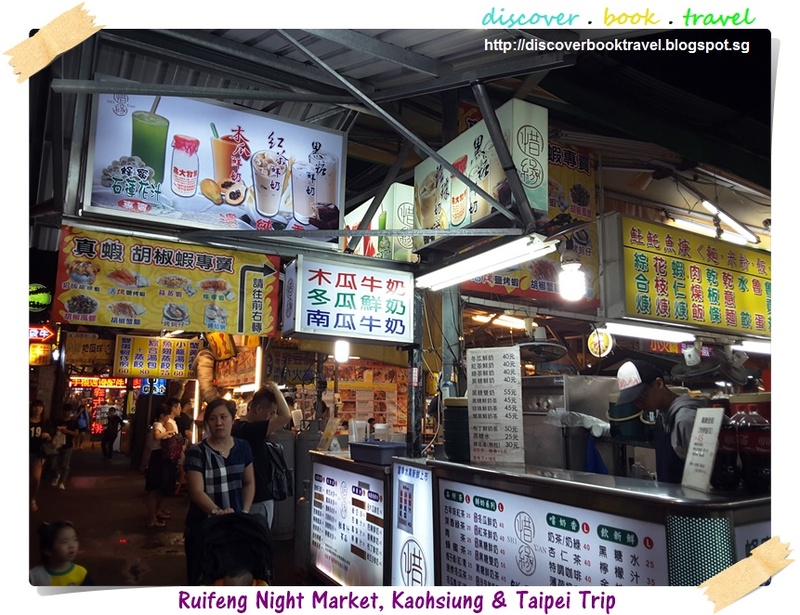 While all cities in Taiwan are peppered with numerous night markets, the Kaohsiung locals will advise you to visit Ruifeng Night Market (瑞豐夜市) if you want to have an authentic night market experience. 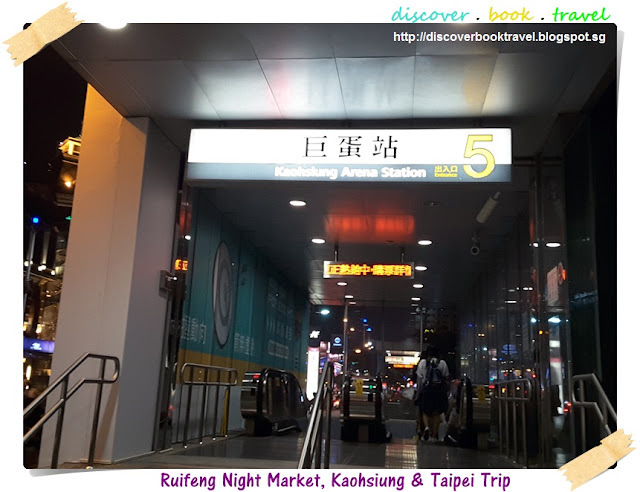 The nearest MRT to Ruifeng Night Market is the Kaohsiung Arena Station R14（高雄巨蛋) on the Red Line (Gangshan South - Xiaogang). Ruifeng Night Market happens to sit on a plot of land of intense commercial activity. Exit 5 at the Kaohsiung Arena Station will bring you to the Hanshin Arena Shopping Plaza where hours of shopping are available. 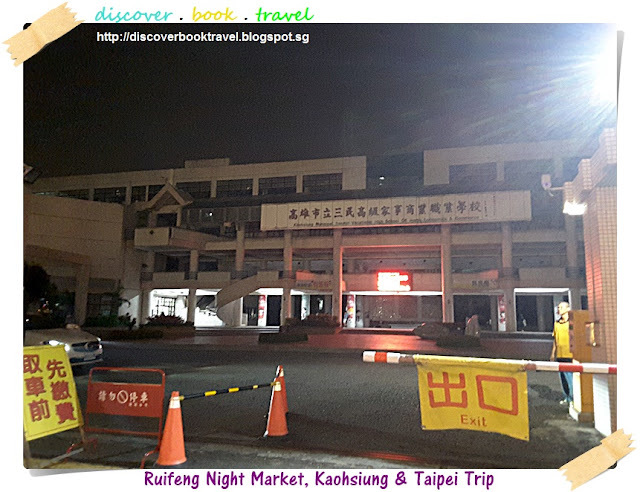 In the opposite direction, Exit 1 of the Kaohsiung Arena Station will bring you to Ruifeng Night Market. 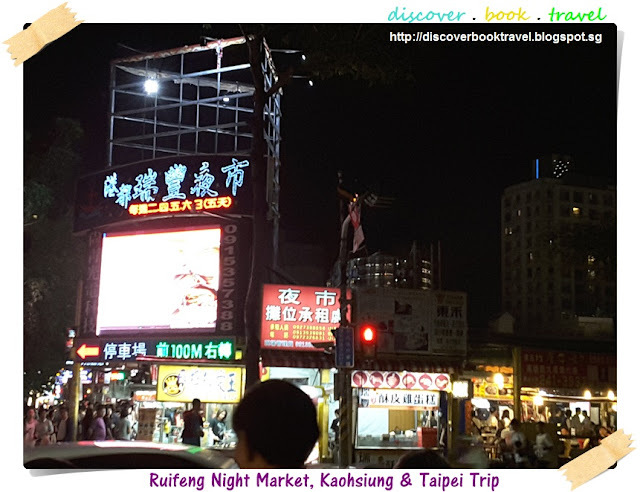 From exit 1, Ruifeng Night market is only a 3-5 minutes walk away. 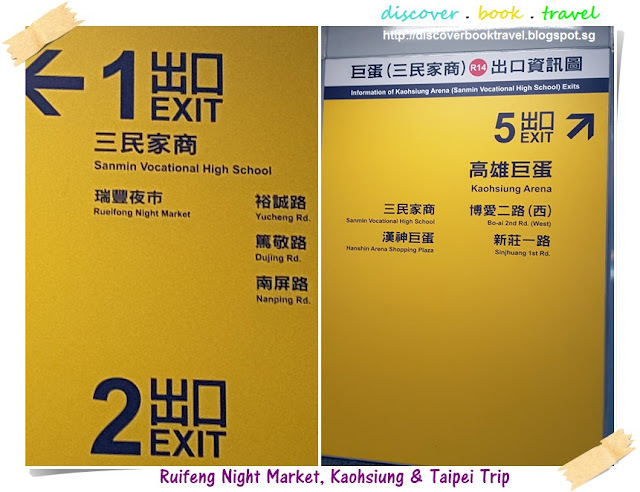 When you pass by the Sanmin Vocational High School, you know you are on the right track. 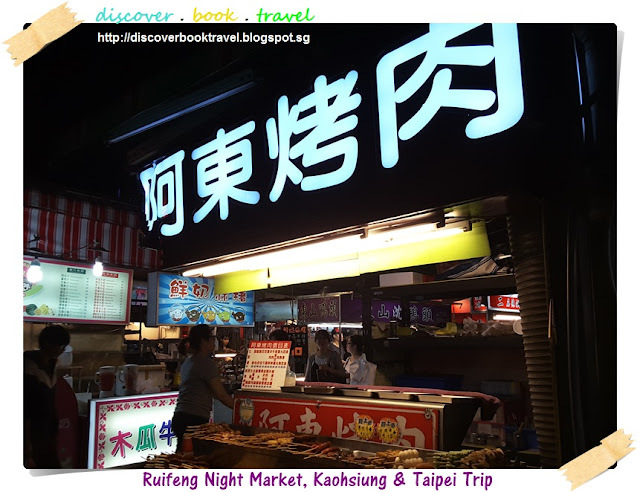 Ruifeng Night Market is open only on Tuesday, and Thursday to Sunday (5 days a week). 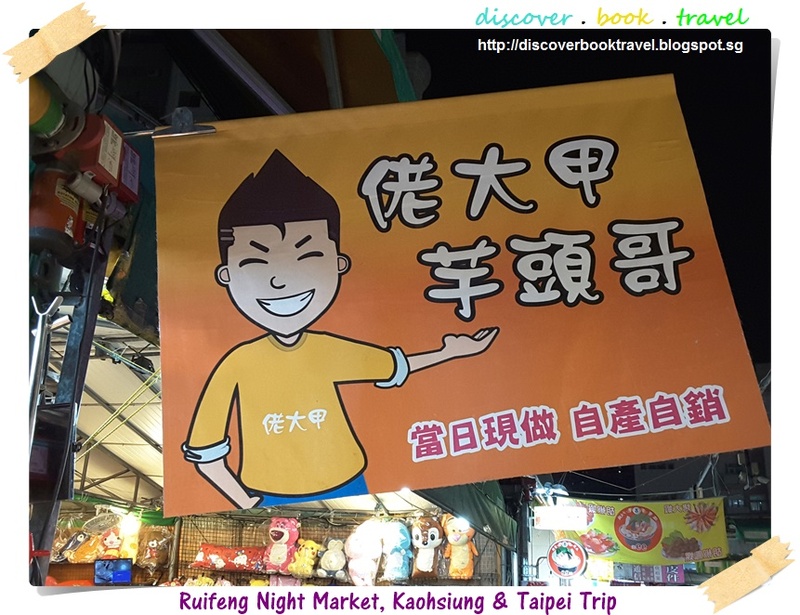 Make sure you plan to visit only when it is open! Unlike some night markets where the stalls expand outwards in a hap-hazard manner with side lanes in between, the stalls at Ruifeng Night Market are arranged in a neat grid-like manner. 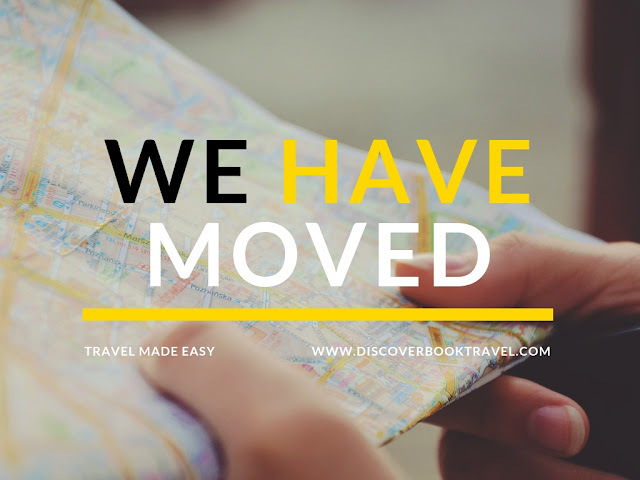 Which means that it is very easy to navigate without missing out on any section of it. The section of Ruifeng Night Market closer to the MRT station consists of rows and rows of food stalls. 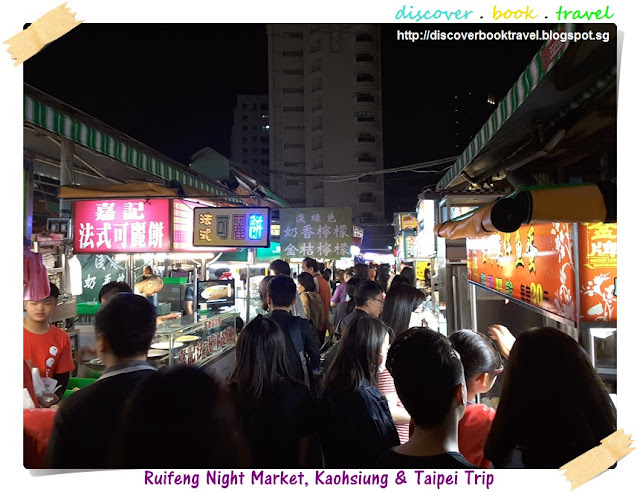 It tends to be the most crowded section because of its relative proximity to the MRT station and because the crowd tend to linger around food! 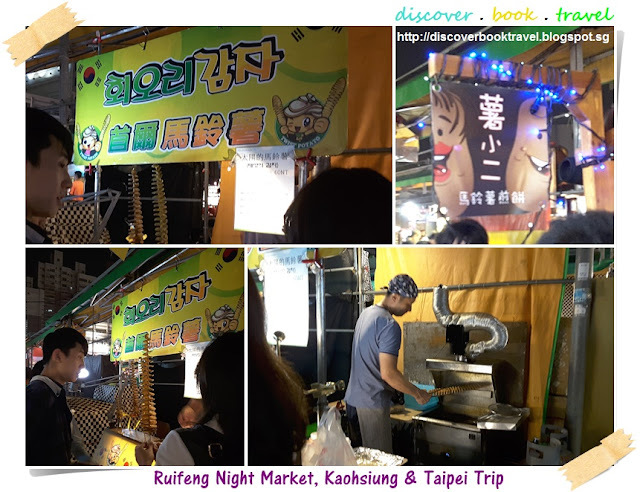 The mainstay of any night market is of course its food. The usual Taiwanese xiaochi (小吃) are everywhere here at Ruifeng Night Market. 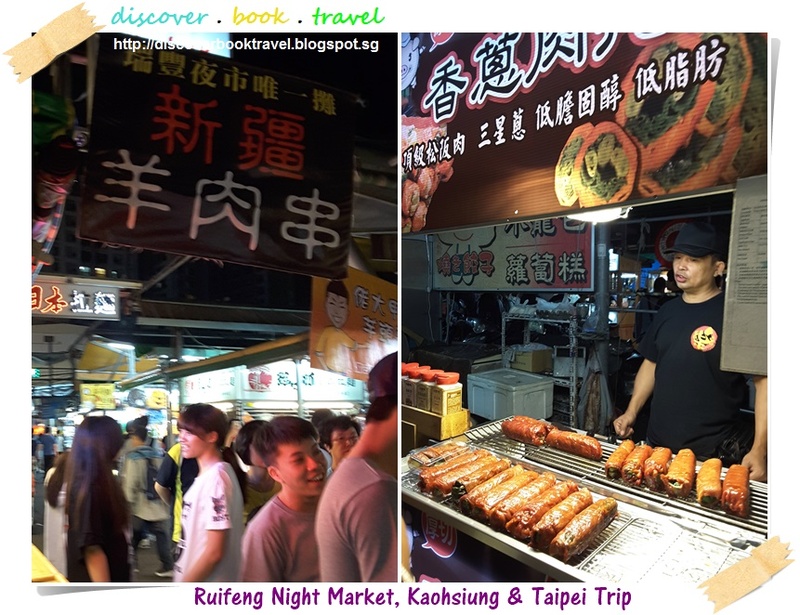 If you are new to night markets, do try the Papaya Milk (木瓜牛奶), black sugar tea (黑糖茶), stinky tofu (臭豆腐), hotdogs (熱狗), fried chicken cutlet (炸雞排), onion pancakes (洋蔥餅)…it sounds like a lot I know, but everyone must try them! 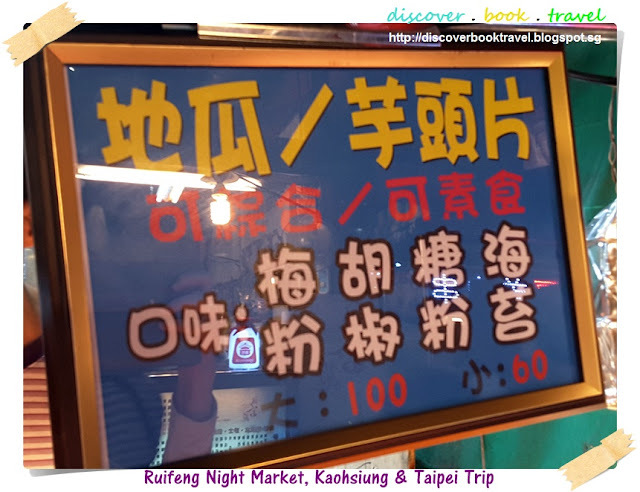 The most famous fried chicken cutlet store in Kaohsiung must be this Angel Fried Chicken Cutlet (天使雞排). 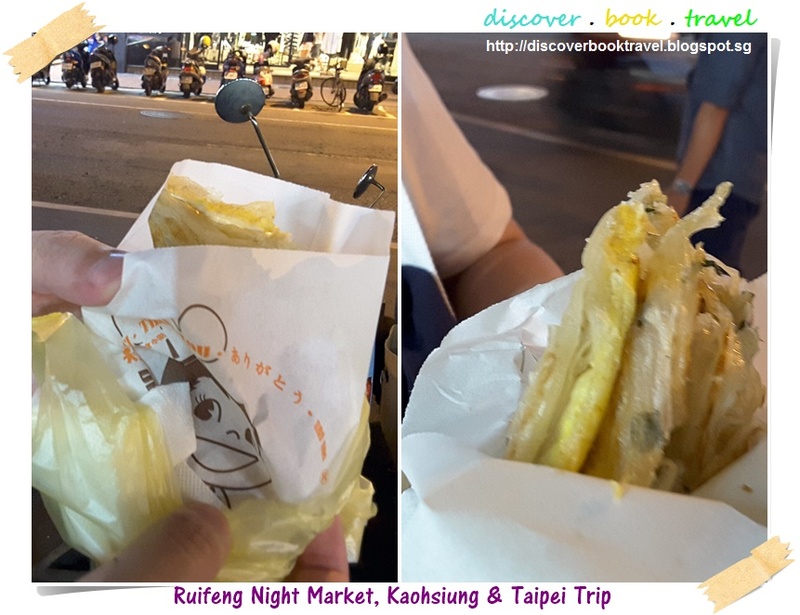 We first chanced upon this at Shinkuchan Commercial District, and while Angel Fried Chicken Cutlet had its origins at Ruifeng Night Market, we had gone ahead to have a first try at Shinkuchan. The queue here is as appalling as that at Shinkuchan, but everyone must try this because it is quite different from other chicken cutlets. 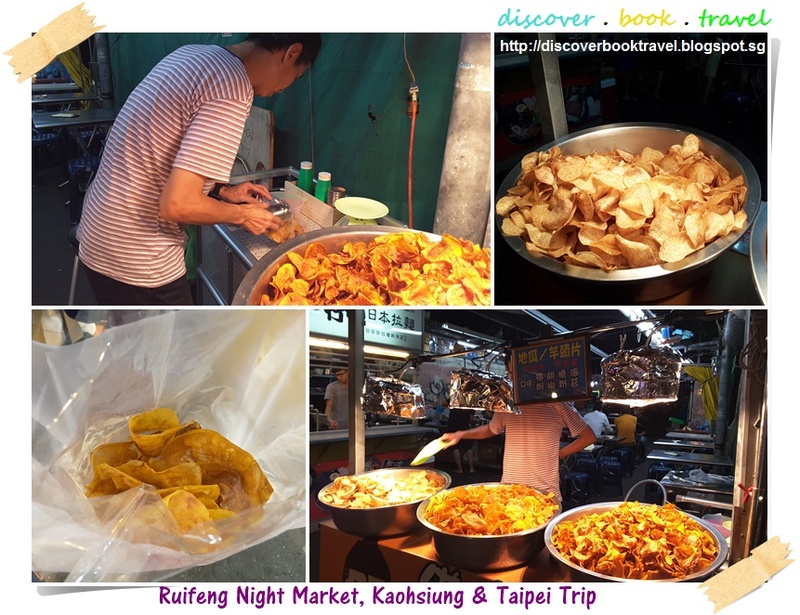 Other than the usual fare, Ruifeng Night Market does have some unique food here…these tapioca and yam chips for instance. These are freshly baked chips and you can even have your choice of flavoring..
Barbecued cuttlefish and cuttlefish balls are highly recommended at Ruifeng Night Market. Highly recommended is this German Pork Knuckle stall. 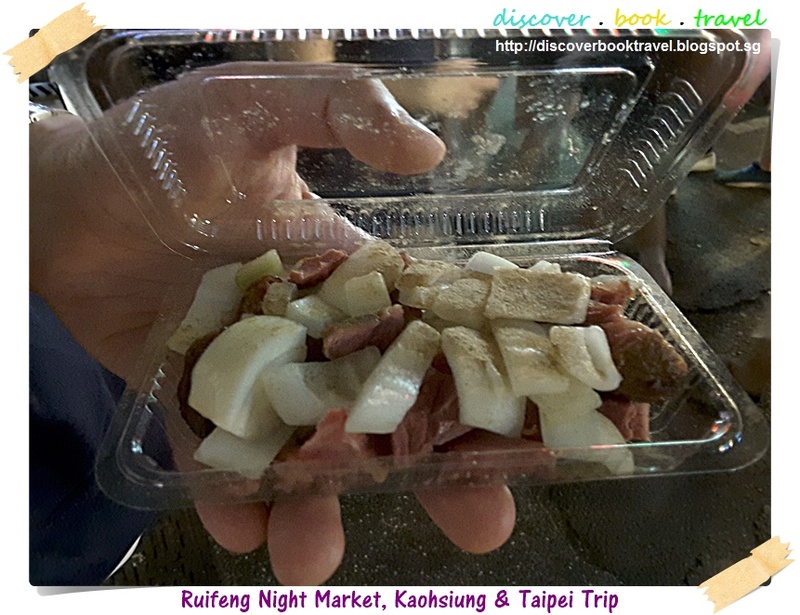 If you are worried about having to wield a fork and knife to eat this while walking, fret not, because the chef actually dices these into small and manageable pieces for you! Kebabs or what the Taiwanese call 肉串 are a must-try as well. 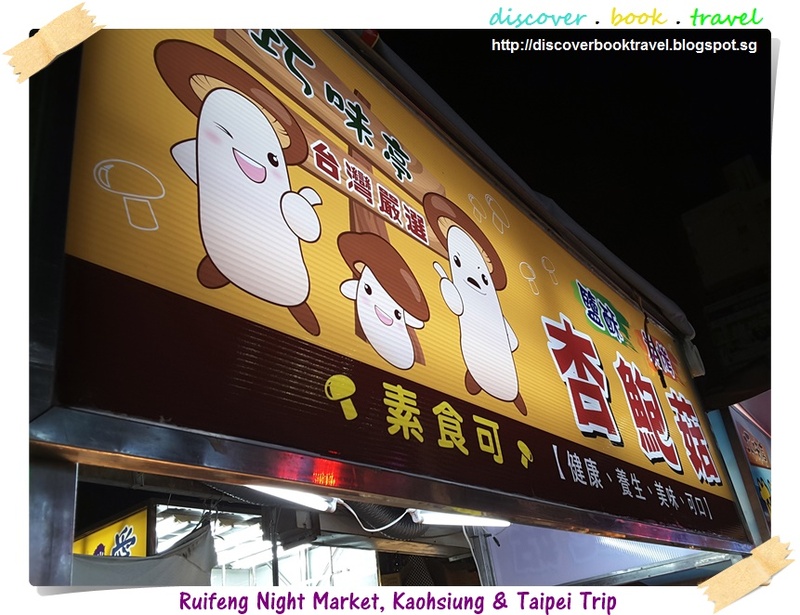 And of course, mushrooms are my favourite. 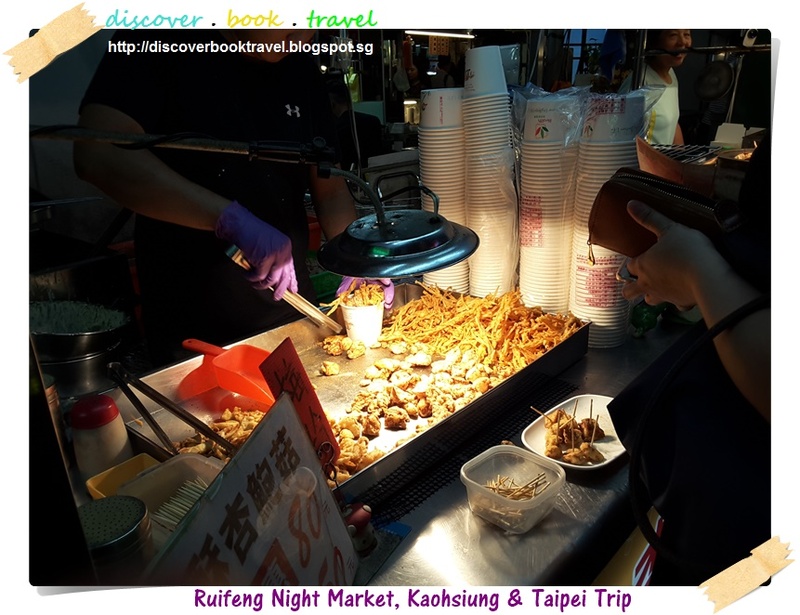 I will never miss the chance to have some mushrooms, especially when they are fried ones! 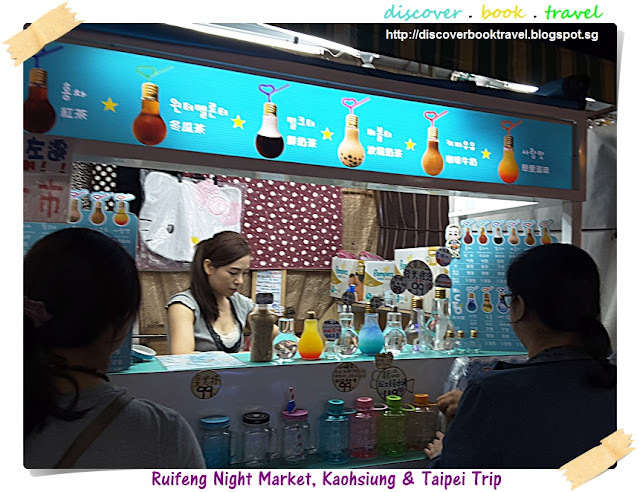 Try these beverages that comes in a creative light-bulb shaped bottles! 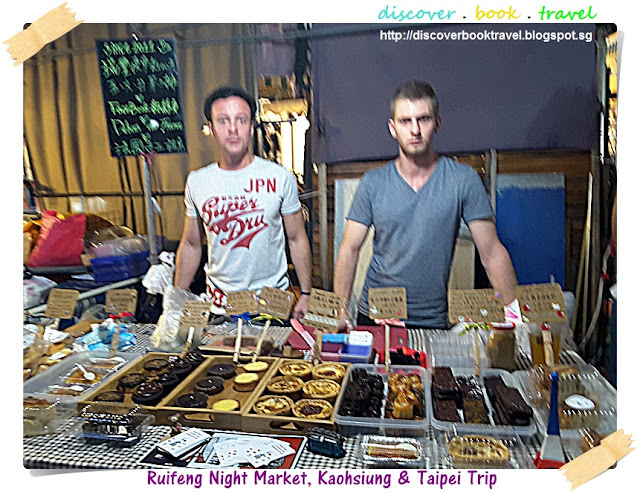 I am sure you have never seen ang-mo stallholders at a Taiwanese night market. 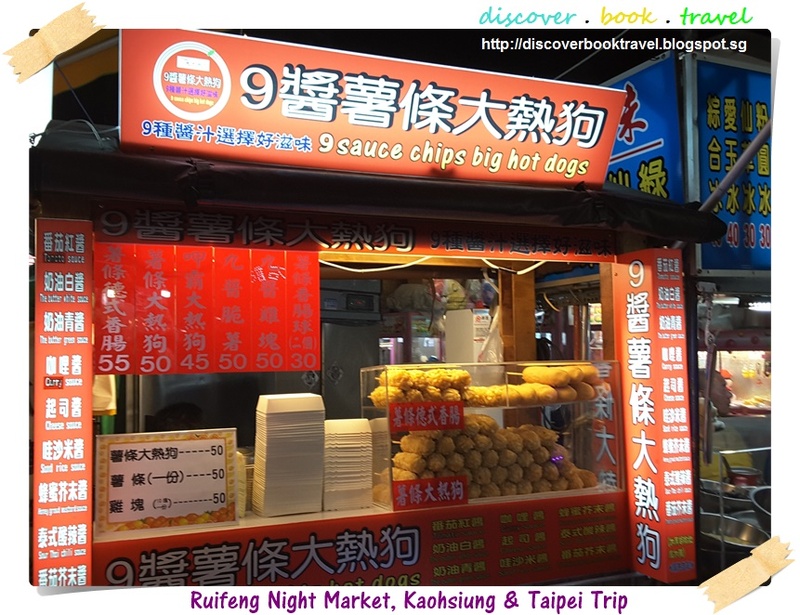 And if all these still do not tempt you, how about some braised food (滷味)? 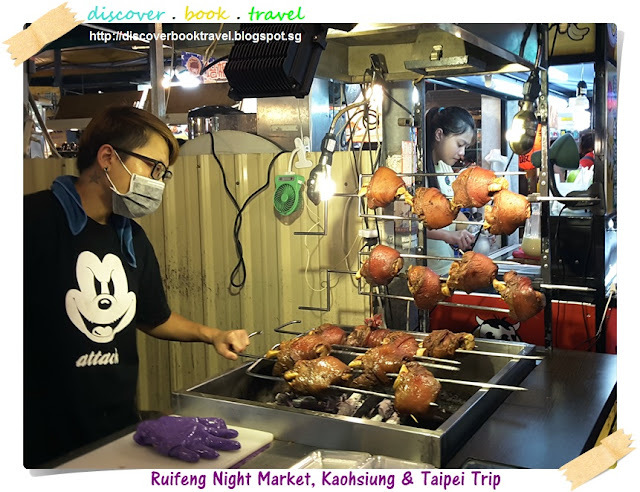 Further down from the outer grid, a few aisles of larger food stalls offers seats for those who will like to have a sit-down meal. 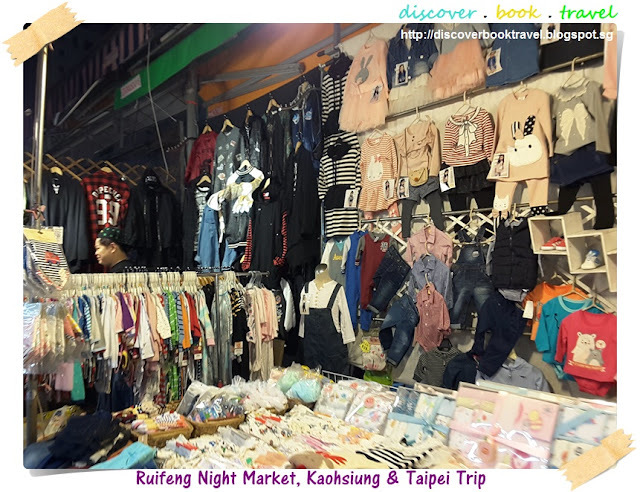 As you move further into the night market, the crowd start to dwindle because the food stalls are replaced by clothes and accessories stalls. 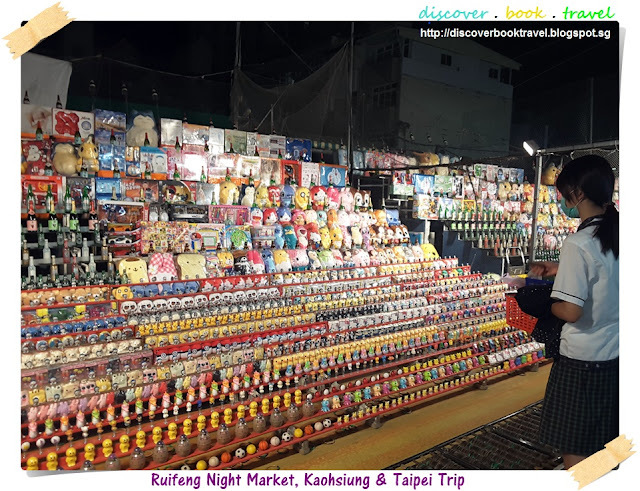 This looks just like the pasar malam in Singapore. 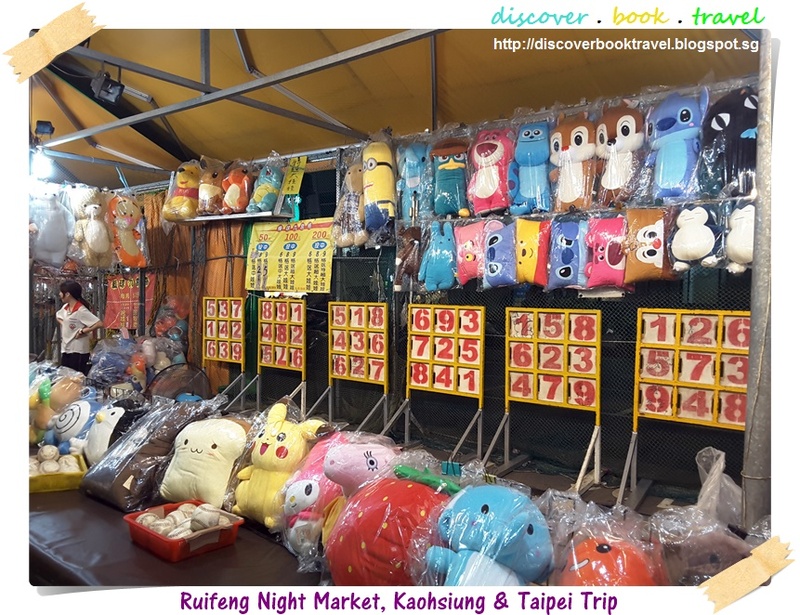 The furthest end of the night market is occupied by game booths. 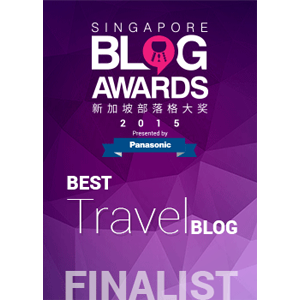 Hardly any one would frequent this section. 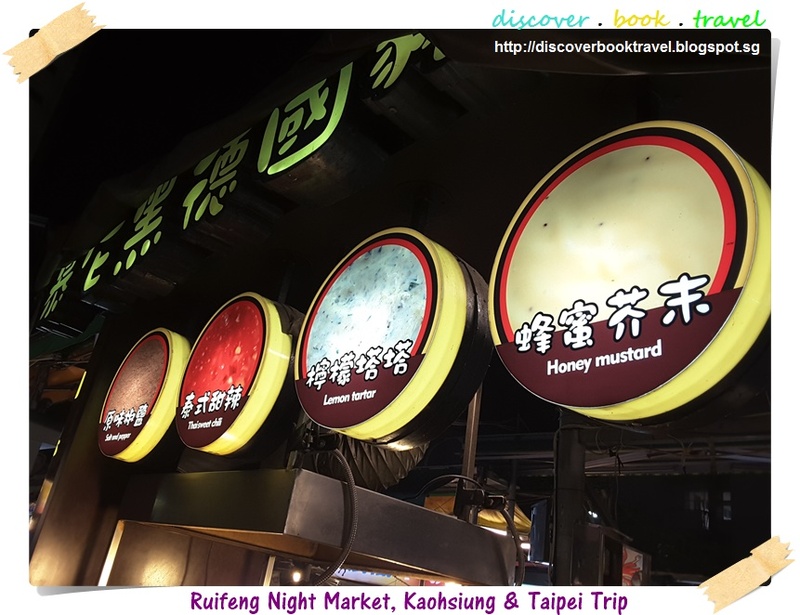 All in all, you will just need about 2-3 hours at Ruifeng Night Market to experience its great food and ambience. 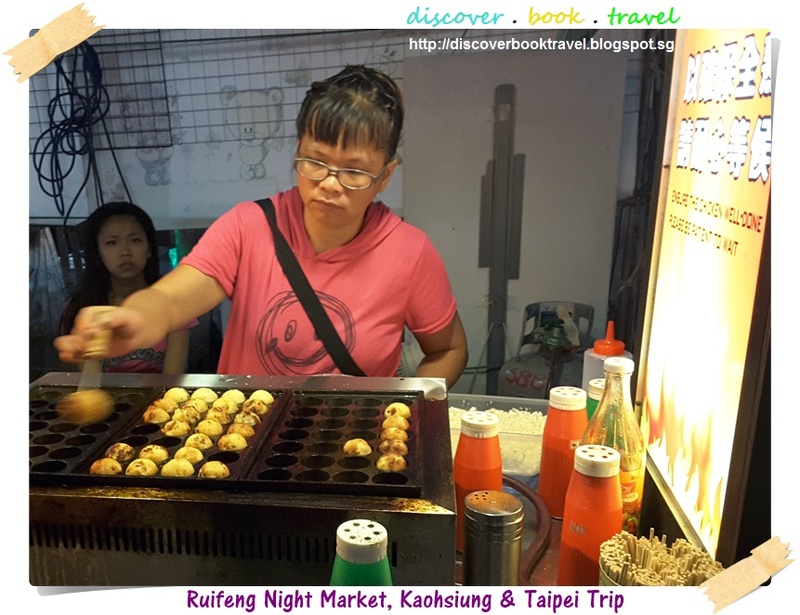 So do come on down and have some fun at Ruifeng Night Market! 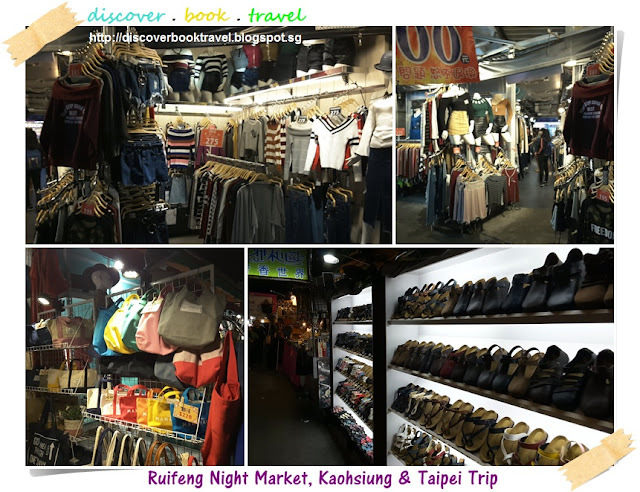 Join us next as we bring you to shop in Kaohsiung!